We work with you to build comprehensive, thoughtful and purpose-driven identities and experiences. Our applications are engineered to perform at their best regardless of whether they are built using cross platform applications or within their respective native environment. We provide a full range of strategy, design, and development services to get the job done. Our work on your iphone or android application does not stop once the app is built. Once the app is market ready, we help you navigate through the the ios and android marketplaces to make sure that your app is successfully submitted and accepted for publication onto their app stores. Both have their own process and policies when it come to app submission, and we make sure that you app meets their standards. Once in the app stores, we work with you to best promote and monetize your app so that you receive the maximum exposure and return on your mobile application investment. A successful app solves a problem and includes easy to use features. A simple and intuitive app design helps guide the user journey. A prototype is developed which breathes life into your app idea. Once in the app store, we promote your app to the right audience. What is the difference between Cross Platform vs Native App Development? Cross-platform technology provides a framework where one source-code can be utilized to create the multi-platform application; mainly for iOS & Android. With native app development, we use default language and IDE for both iOS and Android, i.e. 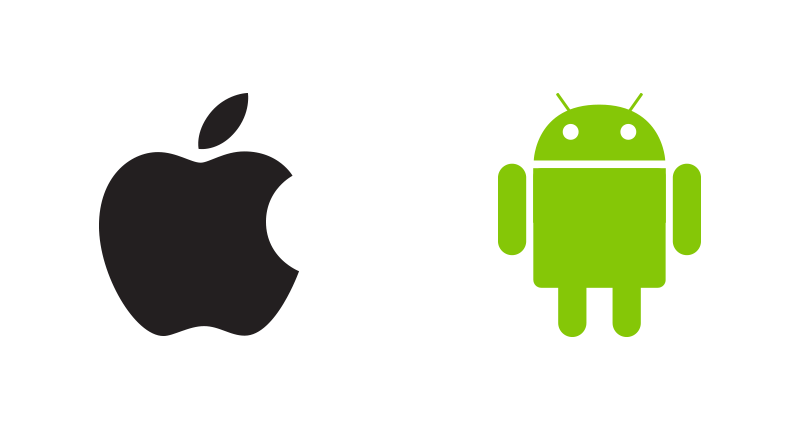 Objective-C/Swift with xCode for iOS and JAVA with Android studio for Android. What platform should we target? iOS/Android or both? The answer will be depend on demographics, cost and speed to market. How can I securely share my unique app idea with you? At Kore Marketing Agency, LLC – we do sign an NDA to make sure your idea is secure and only shared with the teams that will be working on your project. Would you take care of submitting my app to the app store? Yes, it is included with your service. What’s the difference between native apps and web-based apps? Apps built for a specific device are called “native apps”. You can download them from the App Store or Google Play. Web-based apps are those that load within a mobile browser, like any website. You neither have to download them nor need to have extra space on your mobile device. Their sole purpose is to provide content and functionality on a mobile device.